The zombie game that many people have been waiting for is finally here! 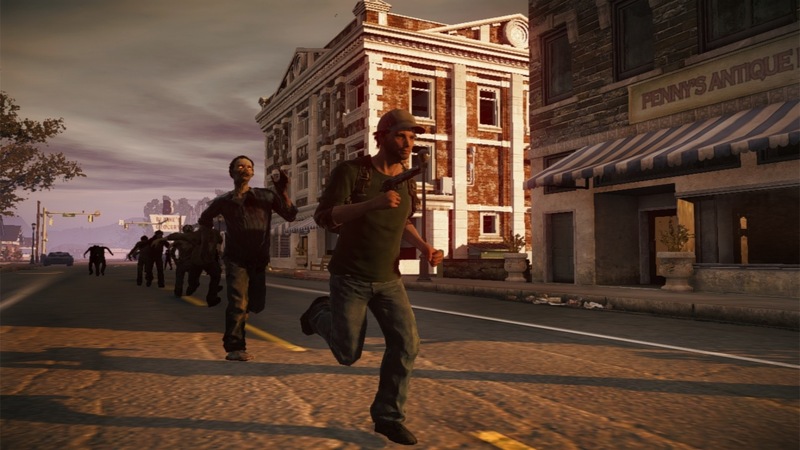 Undead Labs' State of Decay is now available to download. 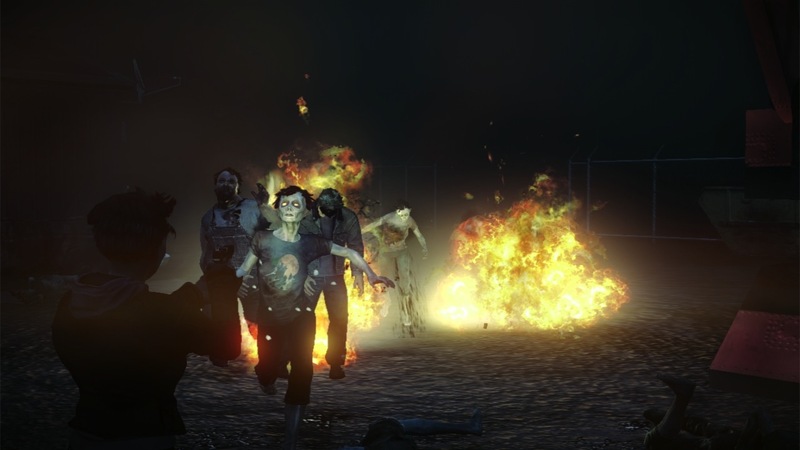 Will you be able to survive the zombie apocalypse as a community of survivors? 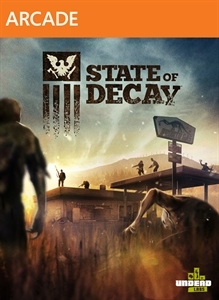 The full version of State of Decay will cost 1600 MSP ($20). "The end is here. Life as you knew it has gone to hell after the mother of all zombie outbreaks. Now you and the few scattered survivors must band together to survive and rebuild in a 3rd-person action game set in a dynamic open world. You choose where to make your stand, designing and fortifying your home base, performing daring raids for food and ammunition, and rescuing other playable survivors with unique talents."